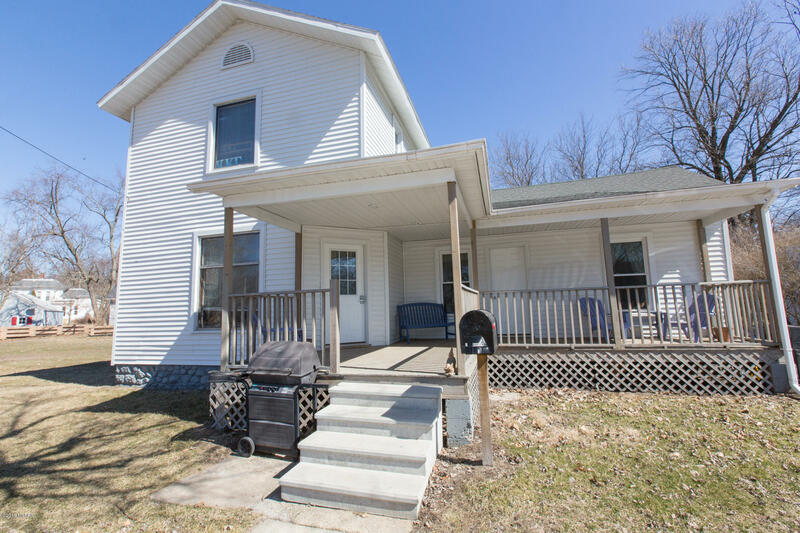 MULTIPLE OFFER SITUATION - HIGHEST AND BEST OFFERS DUE BY MARCH 30TH, SATURDAY AT 12:00 PM.4 bedrooms, 2 full baths updated home located between Hillsdale College and downtown corridor. Not many around for this price. Many updates completed including: furnace, hot water heater, flooring, paint. Appliances included: washer, dryer, stove and refrigerator. Extra large front covered porch and new street to be completed in 2019.